An Outdoor Cat Enclosure Will Keep Your Cat Safe and Happy! Given how much your cat loves surveying the scene out the window, it might be tempting to let it outside to roam to its heart’s content. But if you haven’t yet caved, don’t! According to the ABC, the average lifespan of an outdoor cat is 4 years, compared to 14 years for indoor felines. This doesn’t necessarily mean that your kitty can never taste fresh air again. In fact, cats get a lot of pleasure from being outside. This is why we recommend buying a secure outdoor cat enclosure where your kitty can climb, play and lounge in safety. An enclosure can also help with easing outdoor cats into an indoor lifestyle - a transition you should make as soon as possible. Letting your cat roam indiscriminately exposes it to great danger. According to Olsen and Allen (2001), traffic accidents are the leading cause of unexpected death in outdoor cats, and are the 4th leading cause of death in cats generally. 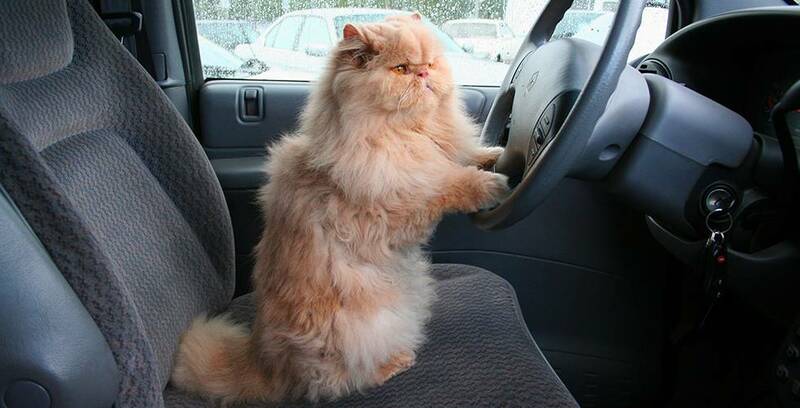 Younger cats are at least 3 times more likely to be in an accident than cats over 6 years old, according to Rochlitz (2003). Though your immediate neighbourhood may be quiet, felines are known to roam as far as a kilometer from home, and even in the suburbs a busy road is never far away. A quality outdoor cat enclosure is not easy to escape from, keeping your cat out of danger. According to council records, around 350 cats are attacked by dogs in NSW every year, an encounter which rarely ends well for the much smaller feline. This does not even account for unreported incidents, or attacks by felines, possums or other animals. An outdoor cat enclosure keeps your furry friend away from their canine nemesis, and keeps other cats out. A cat wandering the neighbourhood is a magnet for fleas and other parasites, including ringworm. However, most alarming is the possibility of kitty catching Feline Immunodeficiency Virus. 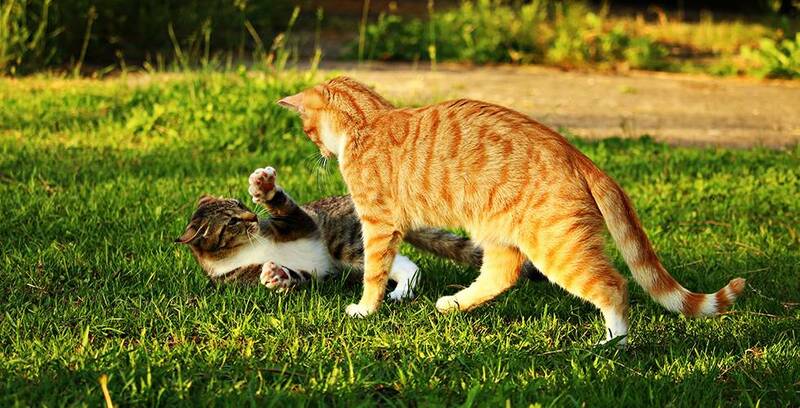 This disease spreads through scratches and bites inflicted during cat fights, and affects between 14 and 29% of cats according to Macarthur Veterinary Group. A cat with FIV will inevitably develop Feline AIDS, which is incurable and fatal. Vaccination is only effective against specific strains, and the only way to guarantee your cat stays healthy is to keep them out of trouble with a secure outdoor cat enclosure. Cat’s are cute AND curious, and might be tempted to eat some of the unusual objects they encounter. But not everything is edible! Your cat may fall very sick from ingesting fertiliser, insecticides, or rat traps. Also, cats are used to eating grass and plants to help digestion, but they aren’t used to avoiding the toxic plants that grow in many gardens. An outdoor enclosure lets you keep the menu clear of nasties. As much as you love life as a feline servant, it should come as no surprise that other jealous humans might wish to kidnap kitty and take your spot. However, cat theft can be much more vile - the feline fur trade is not unheard of, and a wave of cat thefts in Perth in the 2000s was traced directly to this disgusting practice. 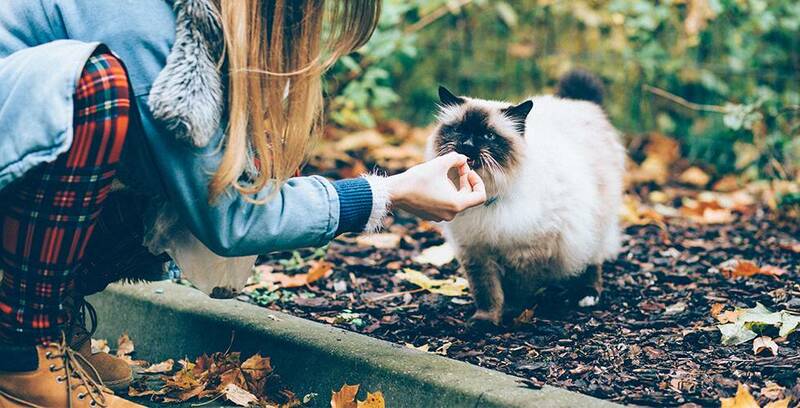 Keeping your cat inside a house or enclosure will keep it out of a stranger’s hands. We don’t mean to terrify you - we’re just telling it how it is! And, thankfully, there are plenty of benefits to an outdoor enclosure other than safety. Check out our great range here.